The PCPCC is proud to introduce Dr. Dave A. Chokshi, Chief Population Health Officer of New York City Health + Hospitals (H+H), as the closing keynote speaker for the 2018 PCPCC Annual Conference. 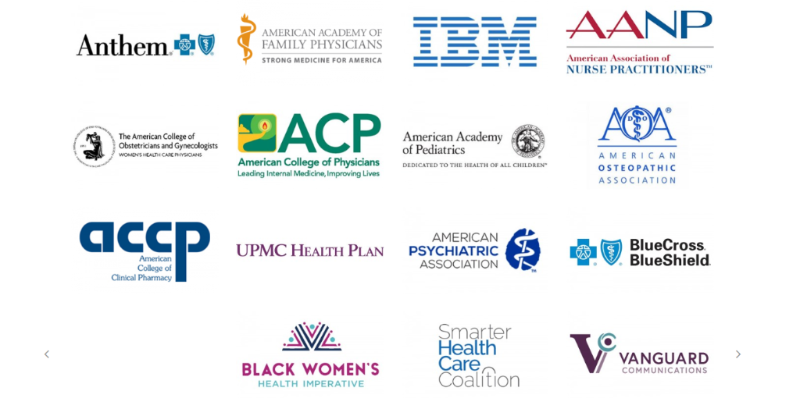 Dr. Chokshi leads a team dedicated to health system improvement and supervises initiatives in ambulatory care transformation, innovative care models, population health analytics, chronic disease prevention and management, and implementation research. Forty years after the 1978 International Conference on Primary Health Care, Dr. Chokshi will reflect on the accomplishments achieved since then and the work remaining to realize the compelling vision laid out in 1978. 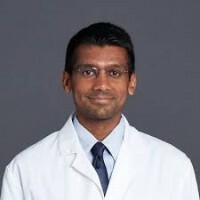 Keying off of his recent JAMA Forum article, Dr. Chokshi will focus on increased investment in advanced primary care, removing barriers to patients getting such care, and the importance of the clinician – patient relationship in the midst of many market, technological and policy changes taking place today. 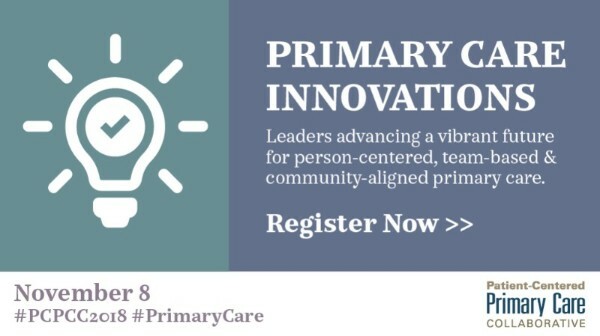 Don’t miss the premier networking event of the year where we celebrate the accomplishments of primary care champions. At this year's Barbara Starfield Awards Dinner on November 8, 2018, in Washington, DC, Dr. Karen DeSalvo, MD, MPH, will receive the prestigious Barbara Starfield Primary Care Leadership Award. 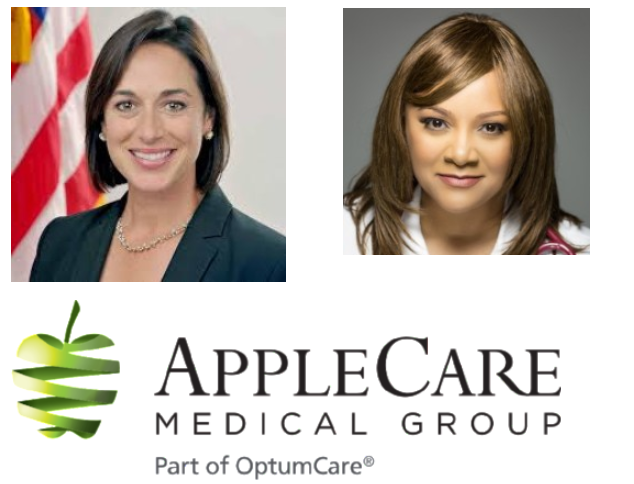 Dr. Scharmaine Lawson, FNP, FAANP, FAAN, will receive the Primary Care Community/Research Leadership Award, and AppleCare Medical Group will receive the Advanced Primary Care Practice Award. If you have not done so already, please make your hotel reservation. To receive the special PCPCC discounted rate, you must reserve before October 17th. Take Advantage of the Special PCPCC Hotel Discount! 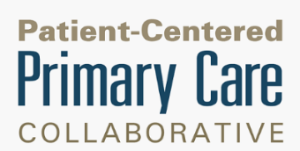 Know someone who might like to attend #PCPCC2018?